New York: Frederic C. Bell, 1985. Fine. 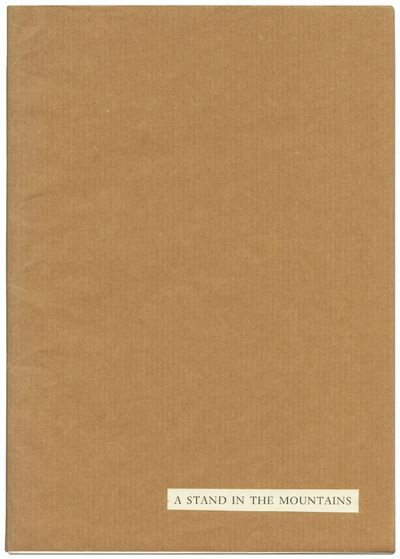 Uncorrected Proof consisting of unbound sheets laid into butcher paper wrappers with printed title label affixed. Review slip laid in. One of a reported 1500 copies printed at the Stamperia Valdonega, presumably very few copies were issued in this format.